D3A Soyru repaint, by golfshaper, must have CFS2 D3A Val. 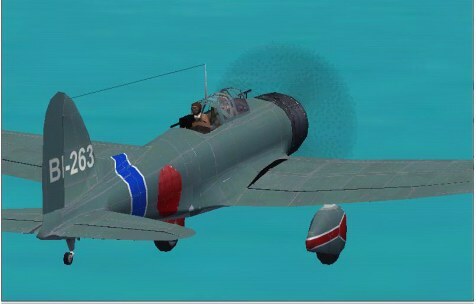 The D3A Val will be available here soon for download! Repaint of the CFS2 stock D3A "Val" divebomber to the colours of the IJN Soyru aircraft carrier, c. 1942. Excellent piece of airplane art. By golfshaper.